Gina wasn't looking for a job at AT&T. During a difficult interview process with another company, she noticed an office for Cingular Wireless down the street. Curious, she looked up positions online. The interviewer called her that night to schedule an appointment. At the end of her first visit, they asked Gina if she could stay to meet the Area Manager. Before she knew it, she signed an offer letter. Gina liked learning new things. Starting in Customer Care, she approached various aspects of Cingular – which was merging with AT&T – in the Little Rock Call Center. Part of the journey included a short stretch in retail, a role Gina realized wasn’t for her. She still had the freedom to return to the Call Center, this time with a more technical focus in customer service. 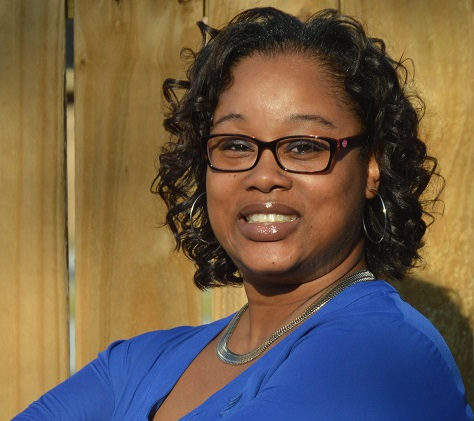 A love for her work led Gina to apply for a case manager position in the Office of the President (OOP), which then lead to her current role in the OOP Regulatory Response team. It was a time for many changes – new responsibilities with a new location. Feeling it was time to leave the nest, she took her role from Arkansas to Mississippi, completing a move without the pressure of resetting her job search. But it wasn’t just the job title that came with her. Gina joined The NETwork on a whim, and was among the first members of the Arkansas Chapter. One year later, the group elected her as Vice President for Arkansas. Today, she serves as Chief Membership Officer, fostering engagement within the ERG nationwide. 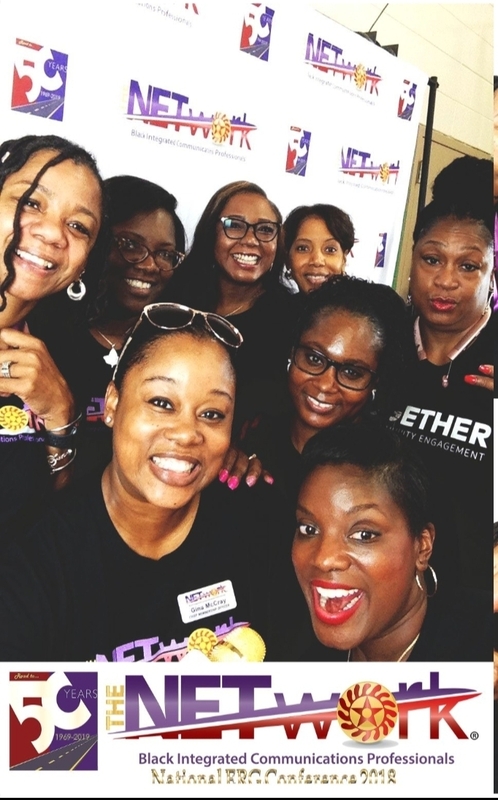 Gina helps employees get involved with the community through events like eSTEAM, a STEM fair that helps make various subjects (science, technology, engineering, art and math) more accessible to minority students ranging in age from 11-14. Fairs like eSTEAM are not only an AT&T focused effort. Vendors connect with community managers to help spread the message. Other activities NETwork runs include backpack drives, volunteering in soup kitchens, and feeding the homeless. It’s all a part of the ERG’s mission – to transform communities and empower the people within them. Then there are the Cafe Conversations, group discussions that Gina helps arrange and host with chapters as needed. With groups no greater than 50 people, Cafe Conversations are a chance to break down boundaries and discuss how misconceptions can affect employees and prevent them from being their authentic selves. Candid conversations about life-changing events and situations help employees have open and honest discussions without fear of retaliation. It was a small effort at first, but it grew beyond anyone’s imagination after leadership expressed the importance of moving beyond tolerance to understanding. 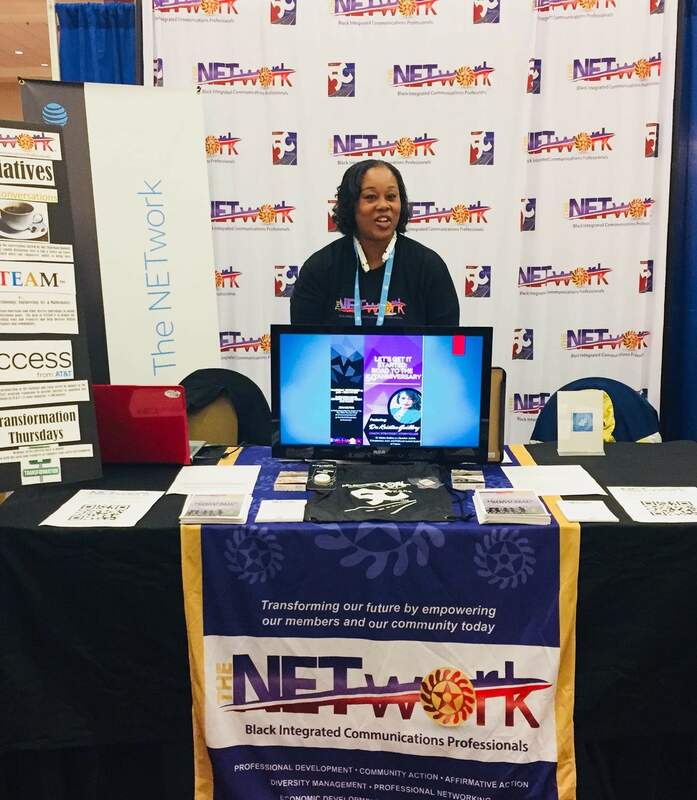 The NETwork didn’t just give Gina the opportunity to work with the community – it also contributed to her personal and professional growth. Anyone can join the ERG, opening doors to meeting others with similar backgrounds throughout different lines of business. Though Gina liked helping people and applying her skills, she once worried about overdoing it. But meeting so many people through her time as VP – and now CMO – helped her break out of her shell. Gina would pass the same lesson down to anyone who was just starting at AT&T today.